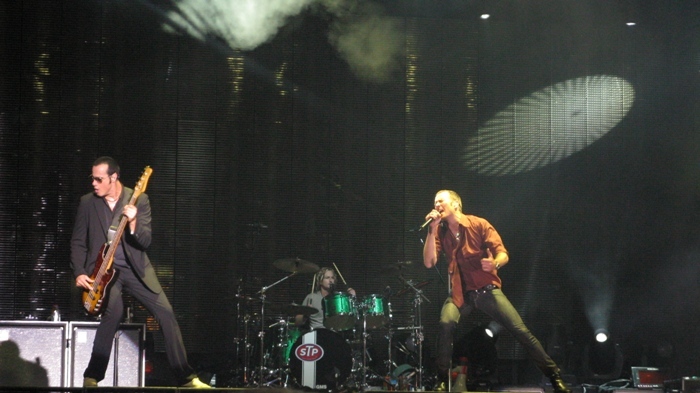 The Rock and Roll Hall of Fame announced its ballot for induction this year. It’s a pretty impressive list: Nirvana, Hall & Oates, Deep Purple, NWA, Chic, Linda Rondstadt, KISS, Cat Stevens, LL Cool J, Peter Gabriel, The Zombies, The Replacements, Yes, The Meters, Link Wray, and the Paul Butterfield Blues Band. That’s an impressive and extremely eclectic list. A couple of these have me scratching my head as to why they aren’t already in. The Hall is letting people vote on their choices through December 10. The top five vote getters will have their tallies factored into the final decision by the Hall. Fans can only vote for five each. I voted. I’m not happy I can only do five because really, 3/4 of them deserve it, and the rest all have reputations that make a case for inclusion. So who did I vote for? This one is kind of a no-brainer, one of those bands that should get in on the first ballot. Nevermind was one of those watershed moments in rock when the music changed. Grunge was coming. No doubt about it. But Alice in Chains tried to be a heavy metal band before Nirvana exploded, and Pearl Jam’s label marketed them as hair metal. 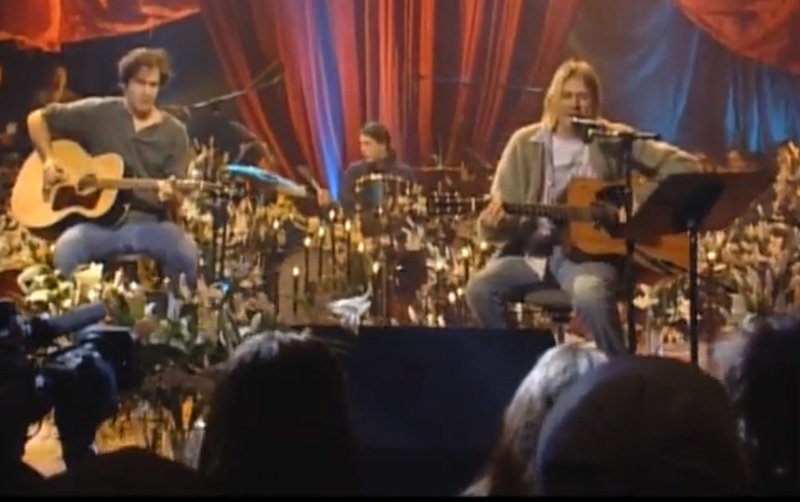 The combination of moody Kurt Cobain’s song writing, the frenetic drumming of Dave Grohl, and the calm center of the storm that was Krist Novocelic caused an earthquake in rock music. Add to that Pat Smear of The Germs at the end of the band’s career, and you have a revolutionary band that dragged punk kicking and screaming and into the mainstream. 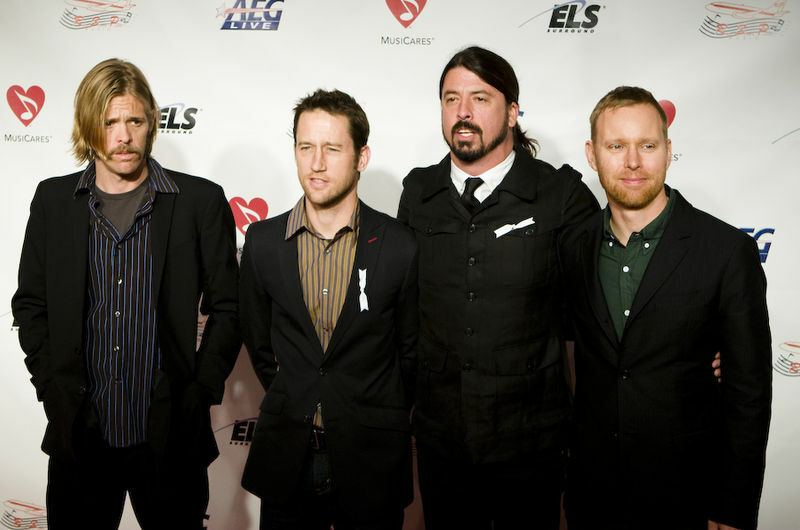 The music died with Cobain, but it freed up future Hall of Famer Grohl to create The Foo Fighters with Smear, members of Sunny Day Real Estate, and Dave’s blonde, bearded clone Taylor Hawkins. Rock as theater taken to the nth degree. 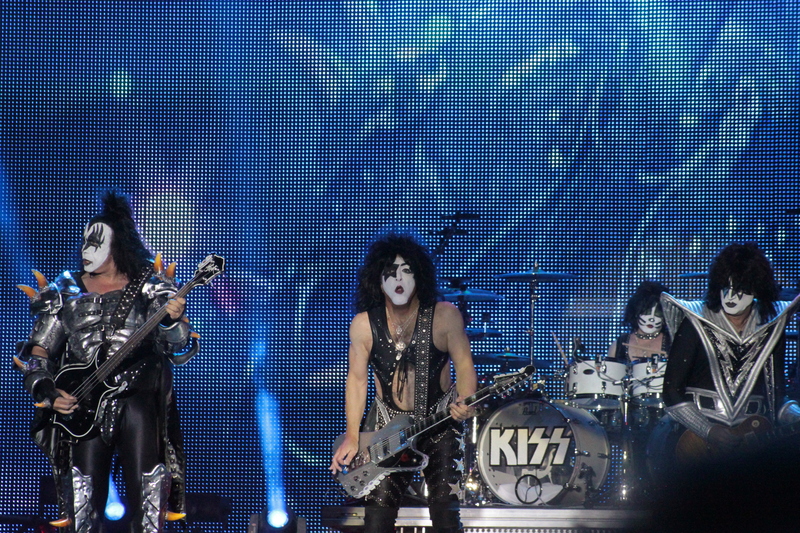 Gene Simmons and Paul Stanley have kept the hell fire burning since 1973 with an impressive line-up of side players, current drummer Eric Singer the longest lasting member. 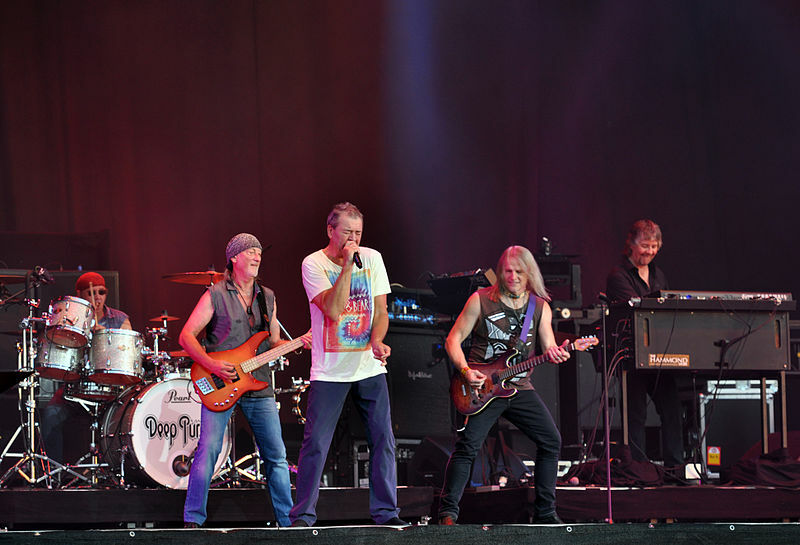 The band went hair metal in the 1980’s after ditching the make-up, but came roaring back with the original line-up for a time, returning to their grease paint ways. KISS is definitely a marketing machine, but how many kids picked up a guitar because Paul was the Star Child, Gene was the Demon, and the rest played a whole host of other comic book-inspired characters? 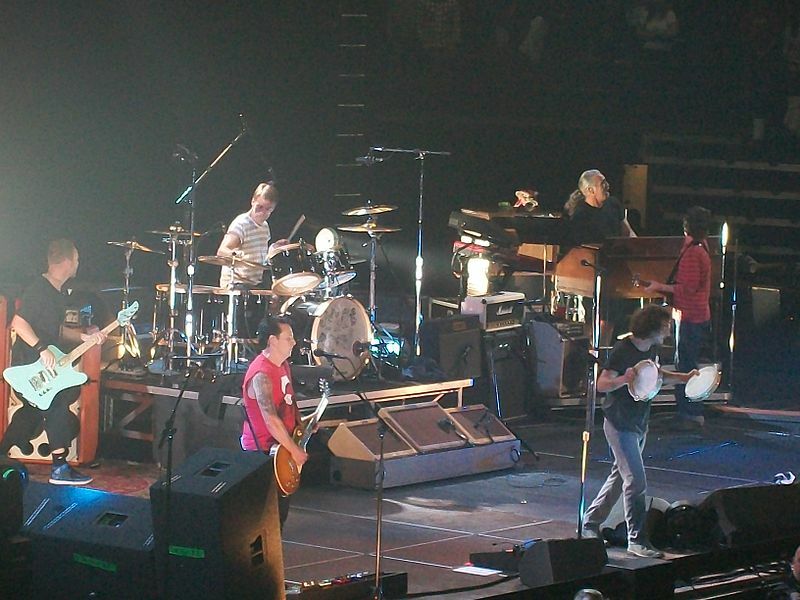 They might be a money-making juggernaut, but they definitely impacted rock and roll in a big way. Okay, I admit it. I’m not a fan. But I’m not much of a hip hop fan to begin with. 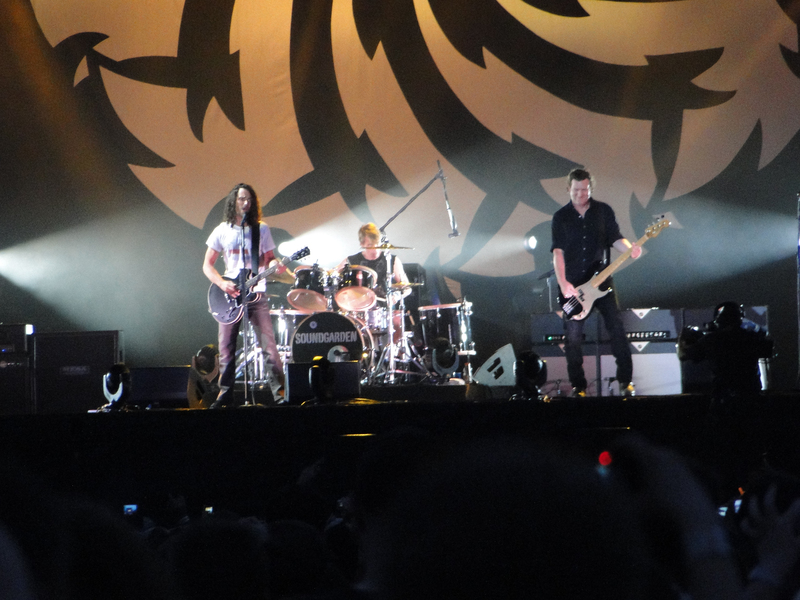 But like their contemporaries, Nirvana, they caused an earthquake in music. And they weren’t shy with the lyrics. 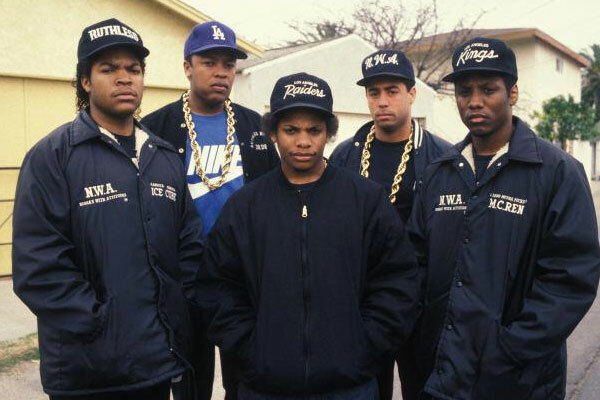 Their classic Straight Outta Compton scared the hell out of people. Geddy Lee of called out the Hall for overlooking Deep Purple again when Rush was inducted into the Hall of Fame. 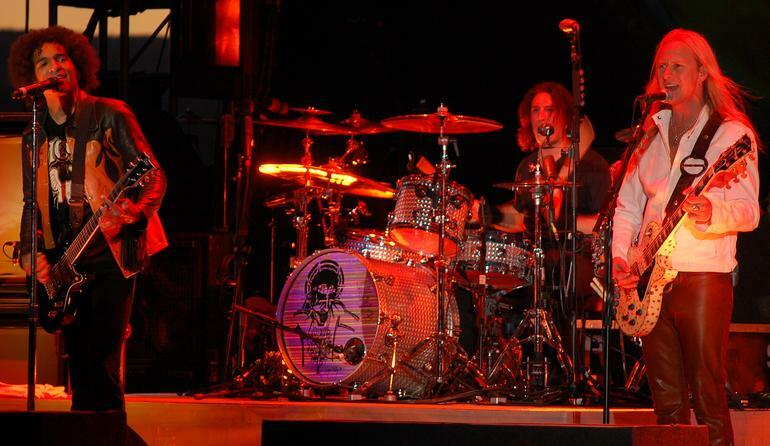 At one time rivaling Led Zeppelin, Purple has one of the largest family trees in rock. Ritchie Blackmore is cited as a major influence by a majority of rock guitarists, including his two replacements in Purple, Steve Morse and the late Tommy Bolin. The band overlapped Black Sabbath, giving that band two of its post-Ozzy lead singers, and spawned Rainbow and Whitesnake. Plus how can you go wrong when you’ve created one of the most memorable riffs in rock history? You know. Da da dah! Da da du-Dah! This is one duo that, like Deep Purple, should have been in long ago. They came out of Philadelphia around the same time as prog pop artist Todd Rundgren, and there’s a similarity between the sound of the two acts that’s hard to define. 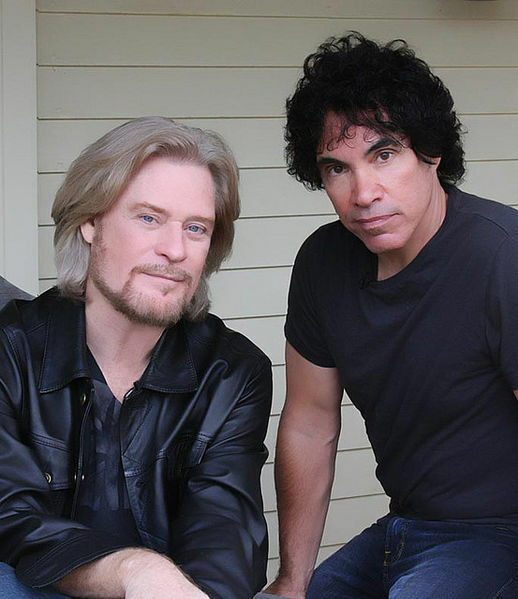 But Hall & Oates were all about blue-eyed soul. “Sara Smile” is a seventies classic, but then there’s that string of eighties tunes starting with “Kiss on my List” and going all the way through “One on One.” The videos might have been silly, but the sound was real in a way many R&B artists have forgotten how to make happen. Their approach is on display on Hall’s show Live from Daryl’s House. The music is played live, using the room (until this coming season, a restored colonial house Hall owned) as an instrument unto itself, with all the imperfections and happy accidents left intact. This is how he and John Oates have made music since 1973.